Enjoy the adventure of trekking the Mournes, but without the extra weight of a tent and camping supplies. 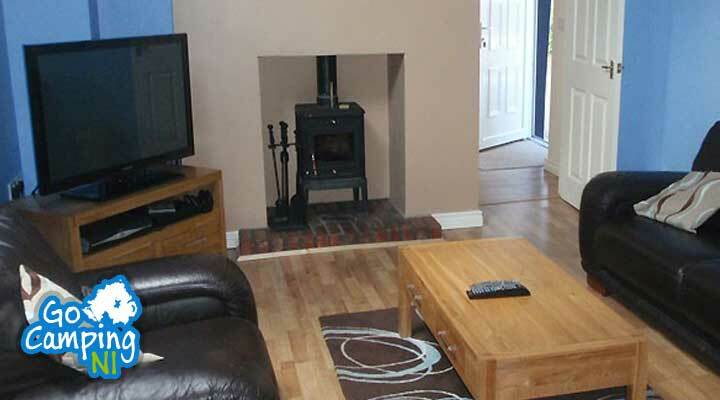 Bonny's Caravan Park has an onsite fully equipped holiday cottage available to rent for either 3,4 or 7 nights. For shorter breaks enjoy a true glamping experience in a family sized camping pod. Positioned at the foothills of the Mourne Mountains with direct access to walking trails, Bonnys offers ultimate convenience for outdoor enthusiasts. Its proximity to the seaside resort of Newcastle also makes this park a great choice for families. 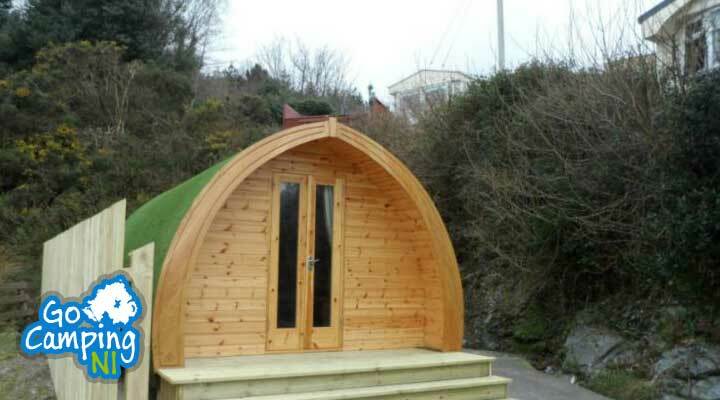 Glamping Pod - Modern wooden family pod, sleeping up to a family of 6. Sheltered location with decking and BBQ area. Microwave, Fridge and Kettle Provided. 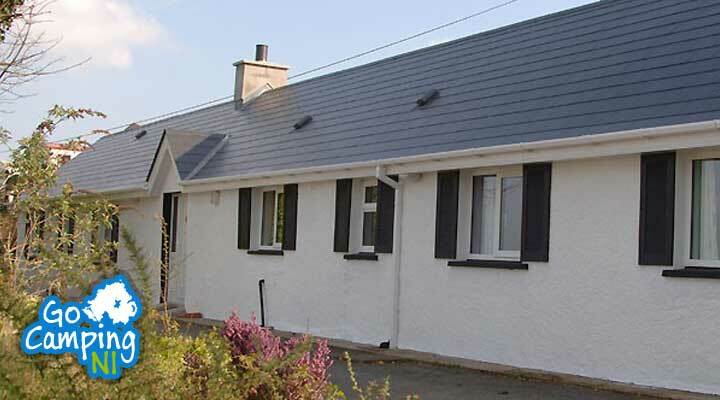 Bonny's Cottage - Recently modernised cottage with 2 double rooms, bathroom, kitchen, lounge with log burner, 1 bunk room with twin bunk beds and ensuite shower room there is a dining table situated in the large entrance hall. Lounge and double bedrooms have LCD TVs with Freeview, Ipod docking station and PS3 in lounge which can also be used to play DVDs. 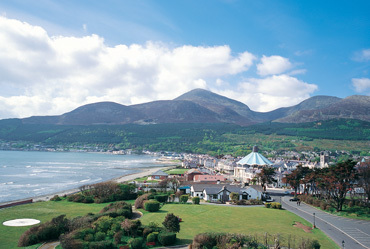 Slieve Donard at 850m (2,789 ft) is the highest of the Mourne Mtns. The views from the summit are extensive and on a clear day the Isle of Man, Wicklow, Donegal, Wales and Scotland may be seen, as well as the long stretch of Newcastle Beach. Read More. Covering a relatively short distance from coast to open moorland, the Granite Trail offers the opportunity to see artifacts from the once thriving granite industry of Mourne. Read More. 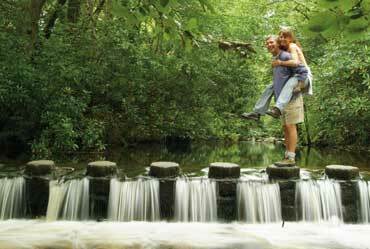 Approximately 2.5 miles long and starts and finishes in the National Trust car park. The trail initially follows the main visitor walkway, Slidderyford Path, to Murlough Beach. After a short walk along the beach one enters the Central Reserve. Read More.